scan of this fenomenal manga. Awesome! 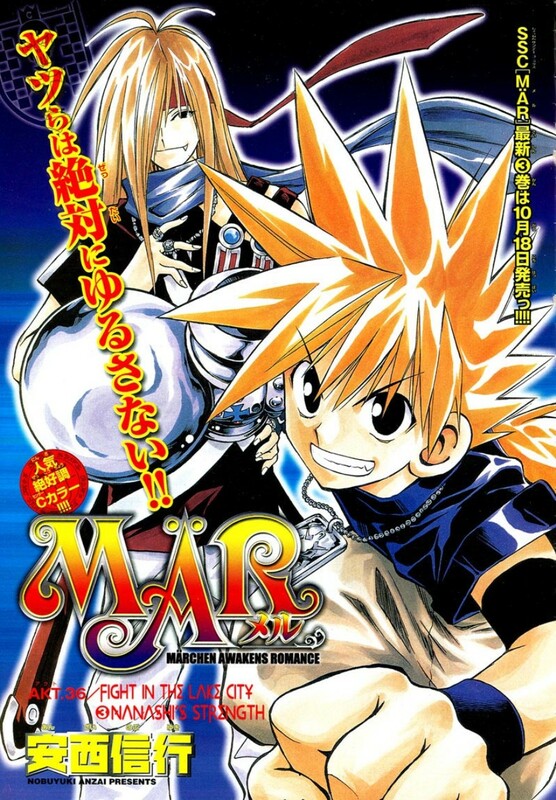 Nanashi and Ginta are so cool!